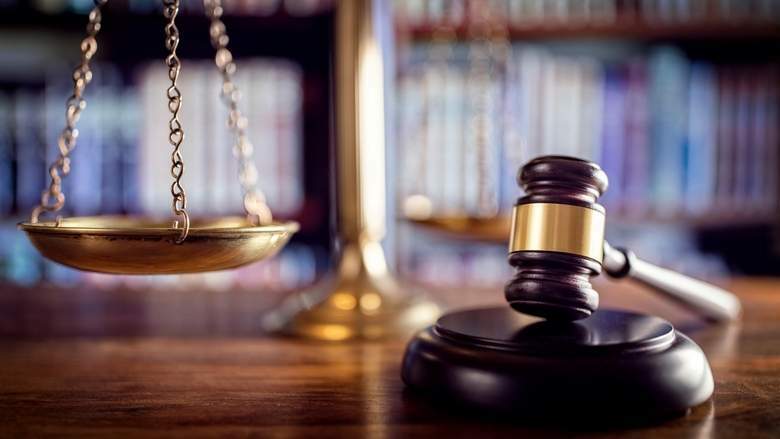 United Arab Emirates: The Khor Fakkan Court of Appeals slapped a fine of Dh5,000 on a woman who cursed and insulted her husband on the phone while amending its earlier verdict of handing a one-month jail to the accused. The Khor Fakkan Police had received a complaint from a man who accused his wife of insulting him by using derogatory language over the telephone. The man didn’t respond to her wife on phone and decided to make a formal complaint against her with the police. The woman admitted to her mistake but added it was a sudden outburst of anger.